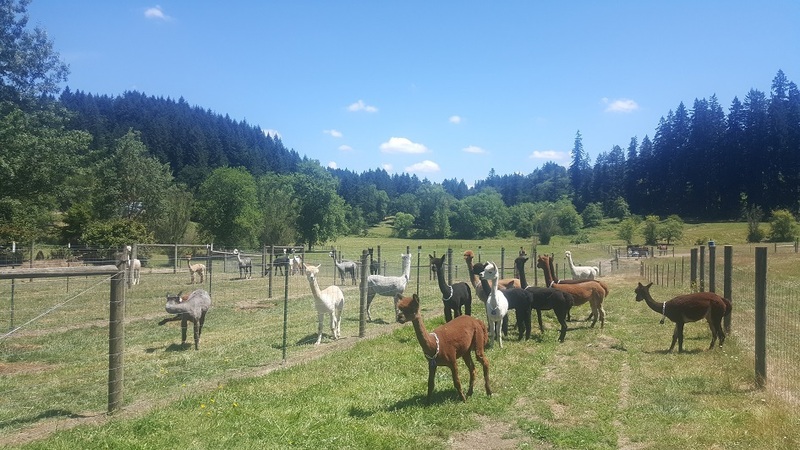 Thordarson Farms is a farm located in Oregon City, Oregon owned by Kristian and Heather Thordarson. Schedule a Farm Tour and take advantage of our services. 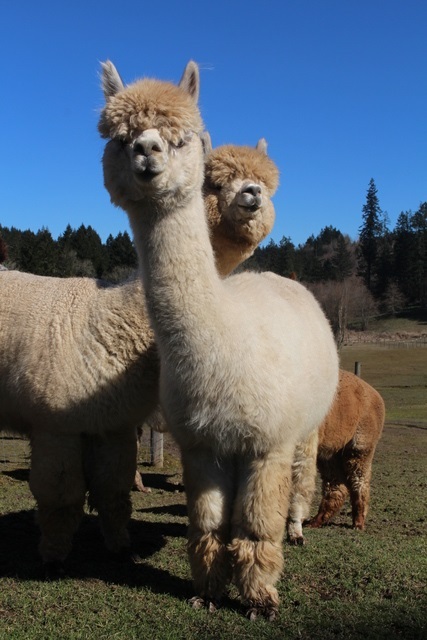 ~Alpaca sales in a multitude of colors. ~Alpaca breeding services to our own award-winning herd sires. 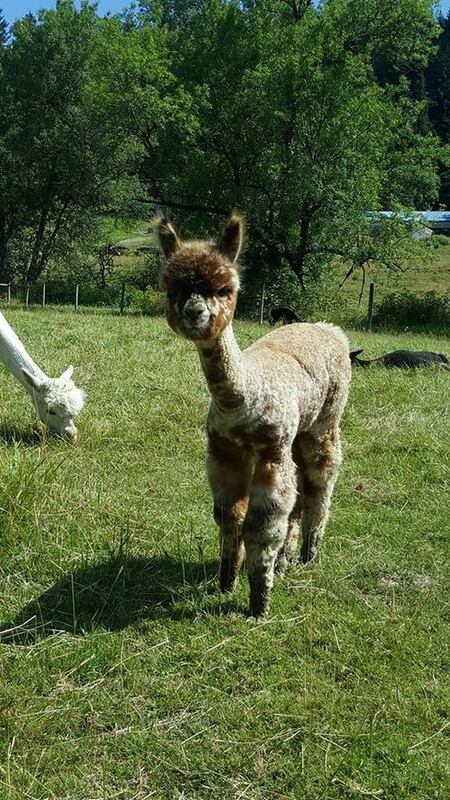 ~Alpaca females sold bred or with a breeding to herdsire of your choice. 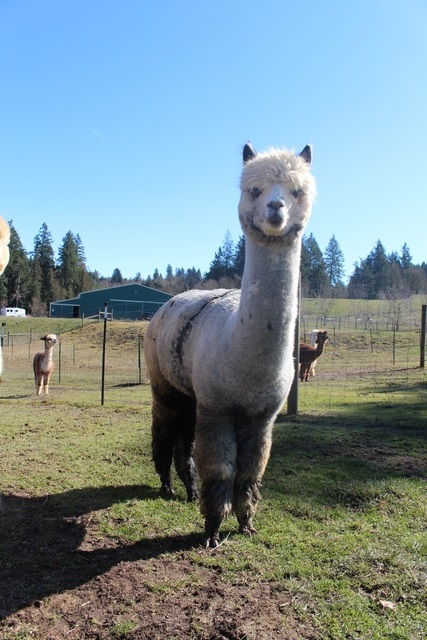 ~Alpaca package sales & multiple breeding discounts always available. 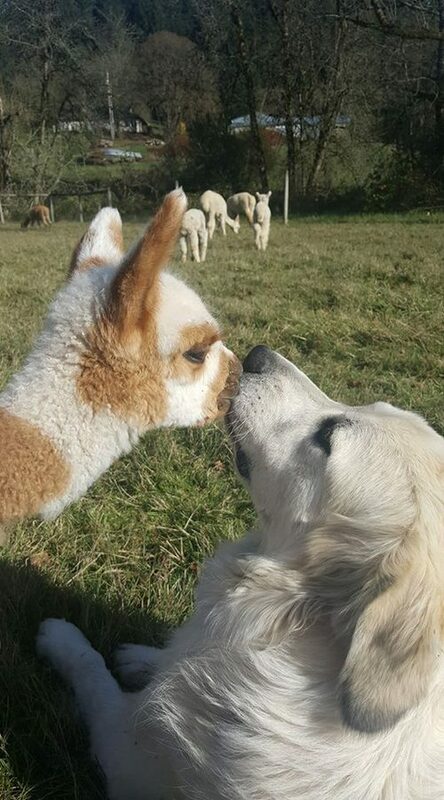 ~Luxurious alpaca fiber products from our own herd. ~Just 30 minutes from Portland, 15 minutes off of I-205. Financing available. Contact for details.